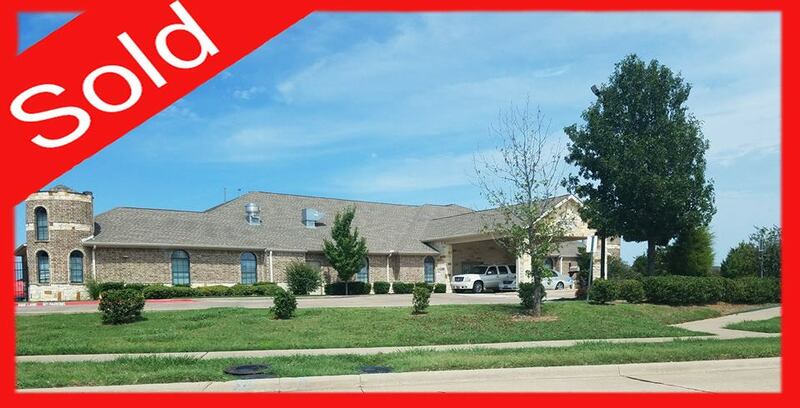 (SOLD) in Tarrant County, Texas - School Investment Properties, Inc.
Thrilling News in the Tarrant County, Texas area!!! Our team recently sold this beautiful child care to its happy new owners! This turn-key investment is in a prime location surrounded by a large residential community and has a capacity of over 180. Best wishes to the new owners! If you’ve of thought being a child care owner, looking to expand your business or are ready to sell your center, we will be delighted to help you explore all of your options in the child care industry.